Rep. Sheehy earned his bachelor’s degree from the University of Toledo 1971 where he was also commissioned a Lieutenant in the US Army. Rep. Sheehy served as a personnel administrative officer during the Vietnam war era. Upon his return from military service, Rep. Sheehy continued his employment on the CSX Railroad as yard conductor. He was employed at CSX until September of 2012. Mike’s railroad career included Yard Foreman, Freight Conductor and Remote Control Operator. Additional assignments with that regional carrier included several years as an Instructor in CSX’s Conductor Training Program. Rep. Sheehy also held local union offices with The United Transportation Union (SMART) and was chairman of Operation RED BLOCK. Red Block is a corporation sponsored, union operated committee to ensure a drug and alcohol free workplace. 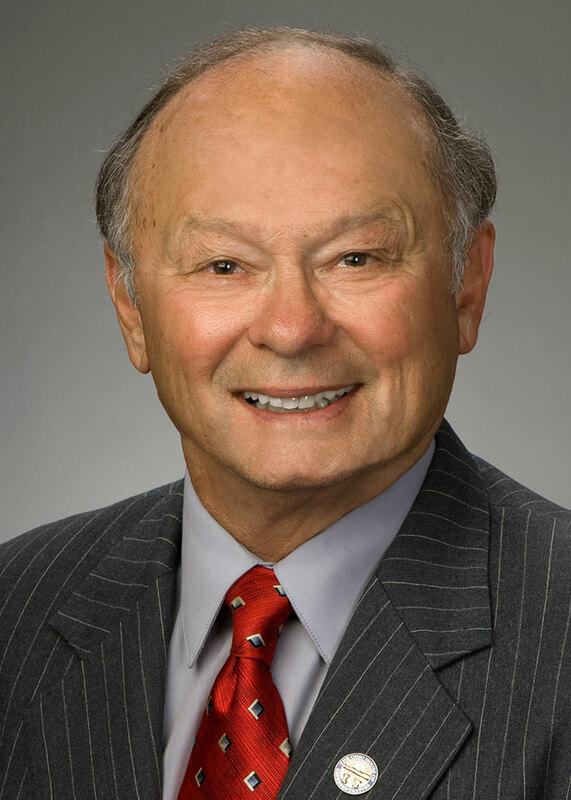 In addition to serving in a leadrship role on standing House committees, Sheehy serves on the Ohio Rail Commission and the State Council on Educational Opportunity for Military Children. Rep. Sheehy and his wife Sandra recently celebrated thirty-eight years of marital bliss. Sandy and Mike have four grown children, Hugh, Cate, Elizabeth and Thomas, and three beautiful granddaughters.